In Florida, water is such a part of our everyday lives that we often take it for granted. We bathe in it, clean with it, drink it, and play in it. Occasionally, we stand in awe of its power as a storm pounds the landscape or admire its beauty when a bubbling fountain delights us. 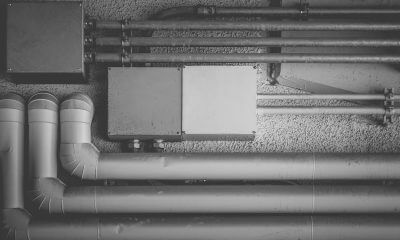 Although we rarely think of it as hazardous, the truth is that water can pose a significant threat to your commercial facility. What would you do if water damage or flooding struck your Jacksonville place of business? How would you recover? 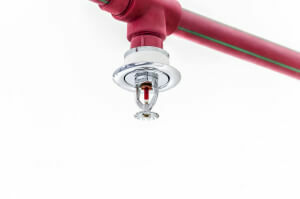 When it gets into areas it doesn’t belong; a little water can be very destructive. 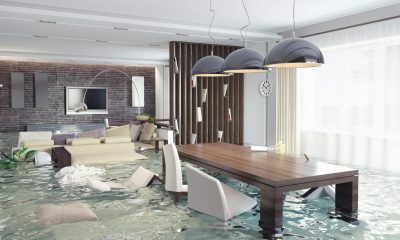 Do you think water damage is a worry for someone else? Think again. 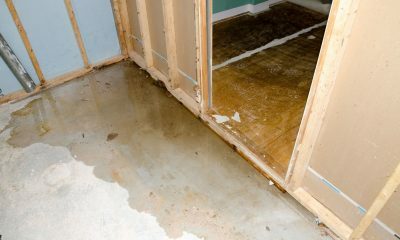 While the risks of certain types of disasters can vary widely depending upon your location, the potential causes of water damage are numerous, and practically everyone is at risk from at least one of them. A massive storm can cause a flooding event or penetrate your building through leaks in the roof, windows or doors. Rain or shine, plumbing mishaps can let loose water, sending it into the ceilings, floors, walls and all the items they shelter. 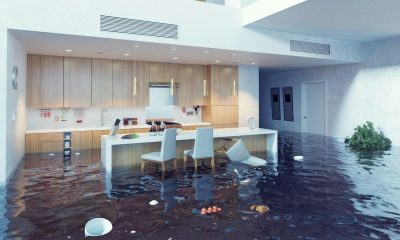 Even excessive humidity can set the stage for water damage, and the longer that any issue of this nature goes unattended, the higher the loss is likely to be. What happens when water runs rampant through your facility? In the short term, carpets and upholstery can be stained. Wooden furniture can swell or break. Metal surfaces can be tarnished. Computers, electronics, and paper records can be destroyed, leaving you without the documentation and information your company needs to function smoothly. The long-term forecast isn’t any sunnier. Big or small, leaks that aren’t corrected promptly can allow mold and bacteria to thrive, creating an environment that is unpleasant and potentially unhealthy. Structural damage in the form of warping surfaces and splitting window and door frames can also occur. When it comes to water damage, a speedy response is critical. 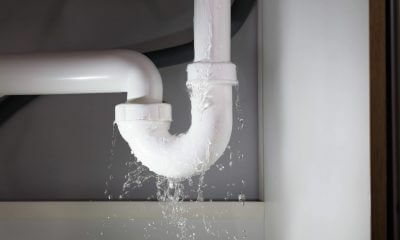 Stopping the leak and adequately drying and cleaning the space is crucial if you want to halt the cascade of damage. In fact, calling in the professionals quickly may make it possible to save items that you thought were lost forever. SERVPRO of Arlington in Jacksonville, Florida is a proud to be a trusted leader in the restoration industry. Offering 24/7 emergency services, they are genuinely faster to any disaster. They know that every second count when dealing with water damage, so their dedicated technicians jump into action when you request their assistance. Their team has the equipment, training, and expertise to identify the damage, provide necessary mitigation and manage the restoration at your commercial facility. 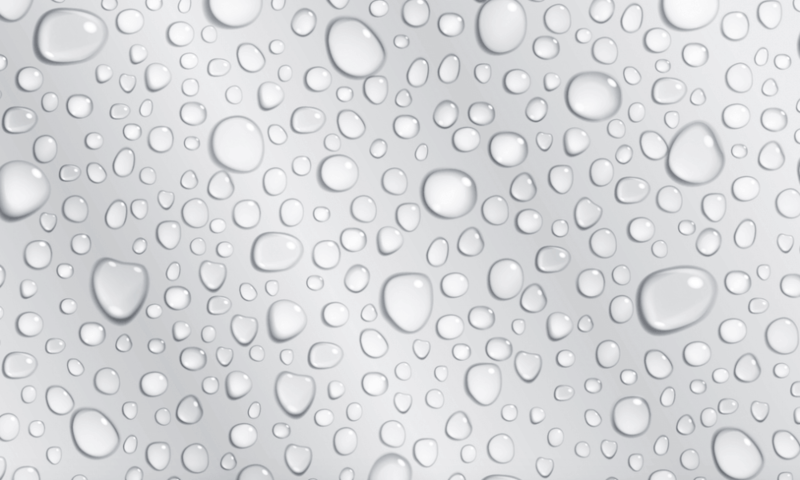 What Can You Expect When a Local Water Removal Team Responds To Your Call? 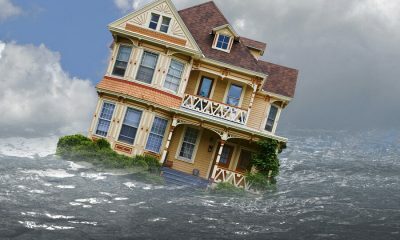 Our team of highly trained water damage restoration specialists in Jacksonville, Florida will start by inspecting your property and assessing the damage so that they can create a safe, efficient plan for restoration. Next, we’ll identify the type of water and begin mitigation efforts so that your belongings are protected from any further damage. 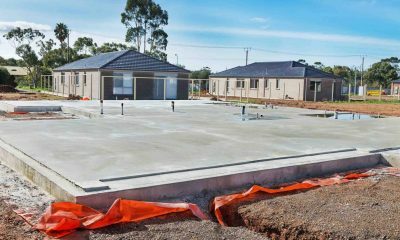 Their technicians will use a combination of their expertise and advanced technology to extract the water and begin the drying and dehumidification process. As they turn our attention to cleaning and repair, we’ll work to clean and sanitize your space and the affected items within it. They’ll use a variety of professional techniques to clean, sanitize, disinfect and deodorize your property. While they properly dispose of materials that cannot be saved, you’ll be amazed at what they can rescue. They’ll work diligently to restore normalcy to your commercial facility so that you can get back to business fast.